CleanerToday.com is the sole retail outlet for the OX-line of oxygen-powered cleaning products. 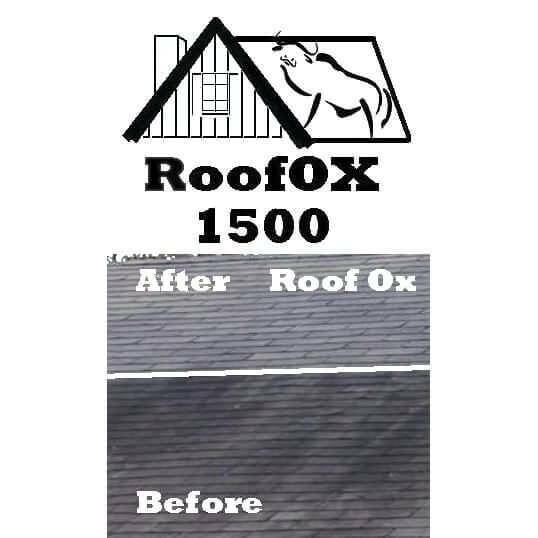 The OX-line is mostly intended for the cleaning of roofs, siding, fences, and decking, especially painted surfaces where the contractor strength QSE line would be potentially damaging to paint. But through some household experimentation other uses for the OX-line have been discovered, including as a very powerful but completely color-safe laundry additive. As has been explained previously, the OX-line of cleaners is an 80% strength oxygen-based cleaning product composed of a mix of sodium carbonate (washing soda) and hydrogen peroxide, a combination known as sodium percarbonate. The powerful cleaning ability of sodium percarbonate was first internationally highlighted in 1999 with the introduction of “Oxy-type” cleaners on television infomercials. While these cleaners were sometimes marketed as a “miracle” cleaners, a little information about the chemistry behind the cleaning action removes the miraculous aspects and reveals basic and well known chemical action. Chemistry isn’t the strongest subject area for many people so it is easy for slick promotions to portray chemicals and their actions that may, as in this case, have been known and exploited for centuries, to be presented as something new and amazing. CleanerToday.com is solely an on-line retailer, we have to ship everything we sell, so it would be to our disadvantage to sell bulk fillers that provide no cleaning benefit. We aim to impress you with results, not with big buckets that make you believe you are getting more cleaning power than you actually are. After all, the only thing the addition of table salt will do to your laundry is to reduce the action of the surfactants, which is detrimental not helpful! And by reducing the weight of what we ship, we also reduce our carbon-footprint and our packaging is minimal, further helping protect the environment for future generations. While the “Oxy-type” items are commonly sold as a laundry aid, so here at CleanerToday.com we decided to do a little laundry room experimentation of our own. Over time, we have washed dozens of loads of laundry, both colors and white, as well as items stained with colorful food stuffs such as curry, cumin, turmeric, tomato, mustard, and others as well as items stained with blood to test the cleaning power and fabric safety of the OX-line of cleaners given its almost triple strength active content when measured against OxiClean®. When used as a pre-wash treatment, mixed with hot water and applied directly to the stained fabric as well as when simply added to the washing machine through the detergent dispenser, the OX-line has consistently been able to complete remove common laundry stains, including greasy food stains as well as colorful food stains as well as blood. The addition of the OX-line of products has never yet caused any damage to any fabric and we have tested it against linen, cotton, and a range of water-washable synthetics*. We have also noted that there has not only never been even the slightest damage to any colored fabric but instead we have noted that colors appear brighter and cleaner than was ever possible with the use of a major national brand high-efficiency laundry detergent pod in a front-loading washing machine using normal wash settings. 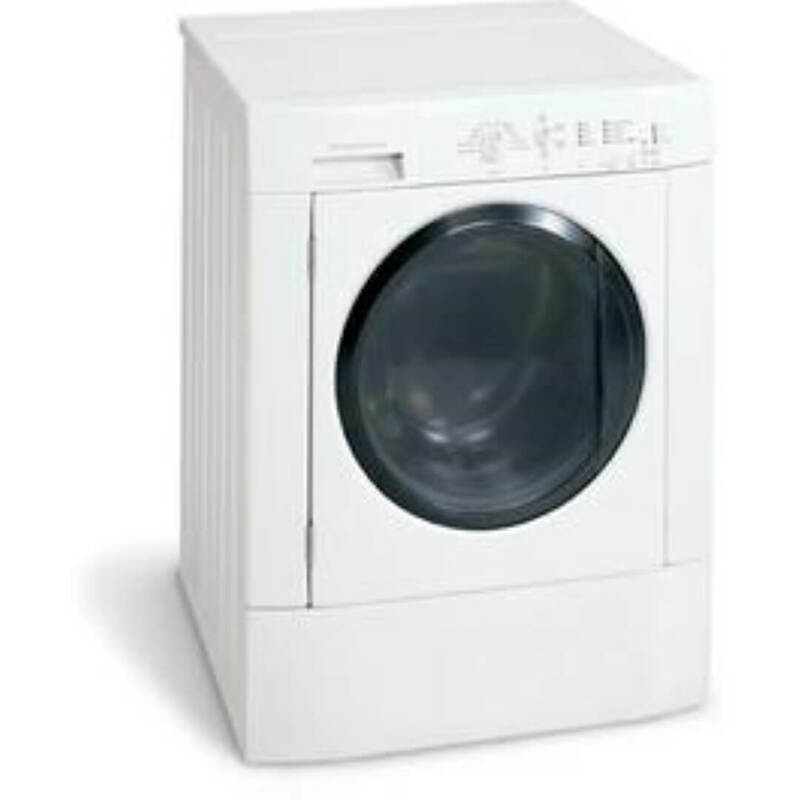 It is important to note that the OX-line of products is not specifically designed for use in high-efficiency washing machines but while the product does contain surfactants, the level and amount of suds has never been excessive or problematic and normal rinse cycle action removes all visible traces of the suds produced. One pink pouch of the OX-line of cleaners is designed to be added to two gallons of hot water and while most washing machines, even high efficiency models, likely utilize more than two gallons in a wash cycle we have never found it necessary to use more than one pouch, nor would we recommend it, for any one wash cycle. When making solution for spot treating, we would recommend using ½ ounce of the OX concentrate to one cup of hot water. As a reference, one pouch of OX is generally about one pound; however the product is sold by volume and not specifically by weight, so it would be recommended that you weigh out ½ ounce although you could estimate 1/32nd of a package if you wish. Because the hydrogen peroxide component is unstable once added to water, you must use the pre-treatment solution immediately upon mixing; it cannot be usefully stored and used at a later time. Alternatively, you can simply add the remainder of the pre-treatment mixture to the washing machine as it is highly unlikely to damage other items in the wash load. But Is It Safe to Use in My Washer? The breakdown products of OX, water, oxygen, and sodium carbonate, are not harmful to washing machines, household plumbing systems of any type, sewers, septic tanks, or waterways, so there are no restrictions on its use anywhere in the United States. New Uses Always Being Discovered! While it was not the intended use of the OX-line upon its creation in 2006, we are pleased to add laundry aid/additive to the growing list of uses to which the OX product can be put to safe and effective use. You may choose to purchase OX solely for its use in the laundry room, or perhaps you have a pouch or two left over from a different cleaning application in the past. Whichever way you come to use OX in the laundry, we are confident you will be pleased with the power of the concentrate, almost 3-TIMES more powerful than what you can purchase in the grocery store, and will be back to CleanerToday.com for more in the near future! *We do not recommend attempting to wash non-water safe fabrics (silk, wool, cashmere, merino, etc.) in the washing machine regardless of what laundry aids or detergents you choose to use. ALWAYS refer to the manufacturers label and follow the directions given regarding cleaning. 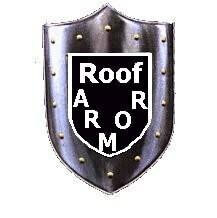 This entry was posted in Ask Us!, Roof Cleaning Blog and tagged Laundry, OX Family of Cleaners, Roof OX, stains. Very informative! OX-line sounds like a pretty good cleaning solution. Thanks for sharing!